Dr Sada Mire is currently the only active archaeologist working in Somalia today. After decades of colonialism, civil conflict and poverty, significant sites of importance in Somalia, both architectural and cultural, have been left to ruin. With her local team, Mire was the first Somali archaeologist to carry out survey important sites since the collapse of the Somali state. Her work in the field has seen these sites rediscovered, their importance revealed to both international and local communities, and the value of their preservation given a wider forum, stressing the need to keep these places alive for future generations. At this talk she will discuss the historical significance of Mogadishu, one of oldest African capitals, and its ancient trade and multicultural heritage. She will also give further context to the challenges facing heritage preservation in areas of conflict, as well as her work in Somaliland, a self-declared and unrecognized part of Somalia. This event will offer audiences a unique insight into the rich cultural heritage of the Somali people. 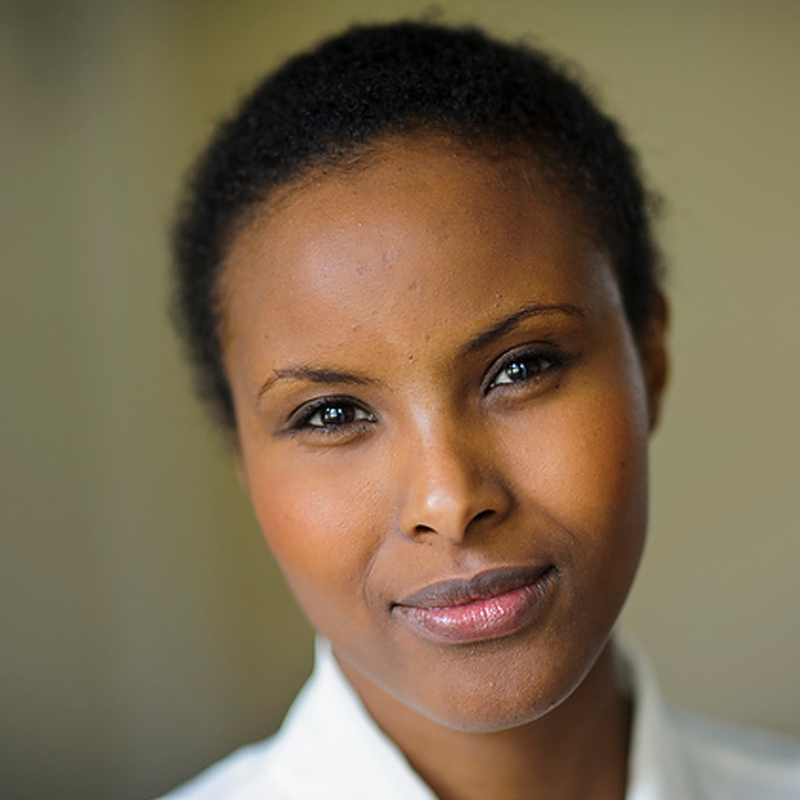 Dr Sada Mire was originally from Mogadishu, aged 14 she fled the civil war to take asylum with her family in Sweden. Motivated by a desire to find out more about her culture and history she studied archaeology at SOAS and UCL. She since founded Horn Heritage, a charity created to protect and promote the archaeological heritage of the Horn of Africa, with the core belief that cultural heritage is a human right.